On June 1, 1792, Kentucky became the fifteenth state of the Union, with Isaac Shelby as our first governor. Sunday, June 21, we also celebrate Father’s Day. 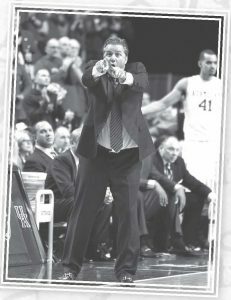 In the spirit of two holidays, let’s celebrate Kentucky’s historic Dads. 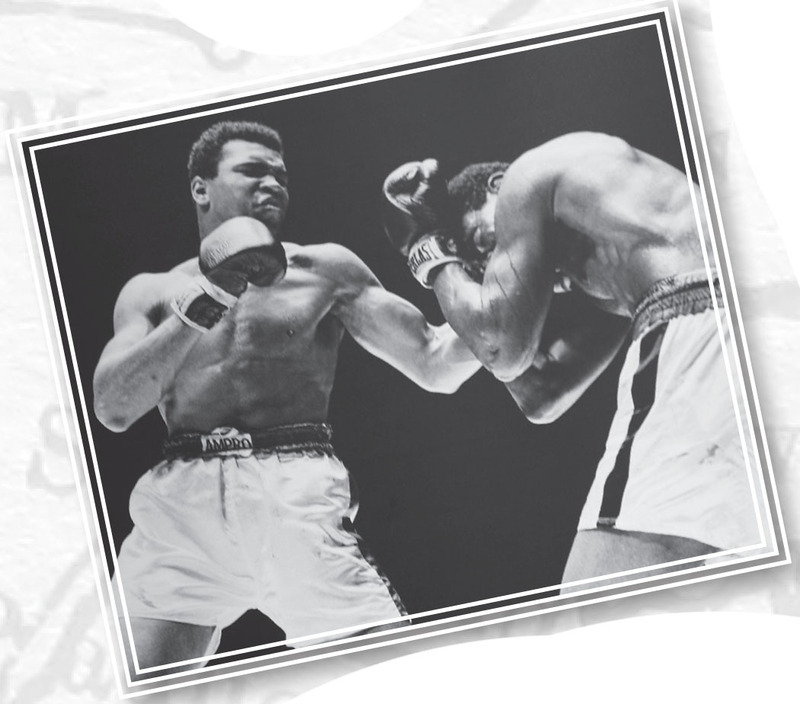 Cassius Marcellus Clay, Jr was born in Louisville in late 1942. The Greatest won his first of three WorldHeavyweight Championships in 1964. He converted to Islam in the 1960s, just after the first Heavyweight Championship victory becoming Muhammad Ali. Diagnosed with Parkinson’s disease, he continues his work as an activist. Of his nine children, Leila Ali followed in her father’s boxing footsteps to become Super Middleweight Champion in 2002. The Ali family was profiled in the documentary, I Am Ali. 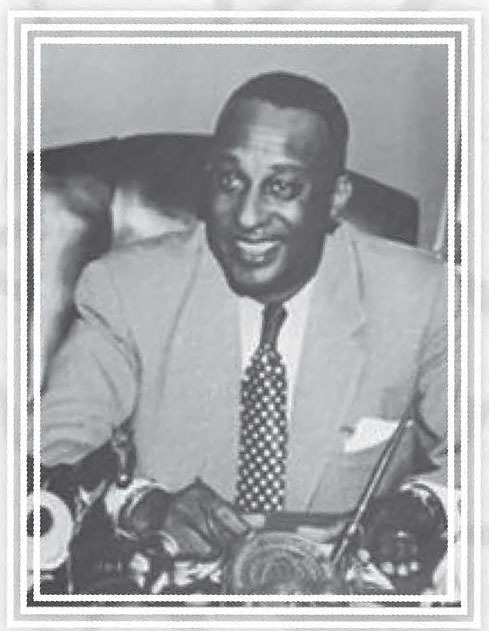 Charles W. Anderson, Jr spent his formative years in his native Louisville and returned after receiving his law degree from Howard University in 1932. 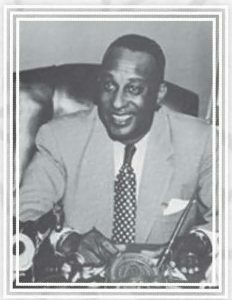 Three years later, he became Kentucky’s first African American legislator as he served in the House of Representative from Louisville, later becoming the Assistant State Attorney in 1946. 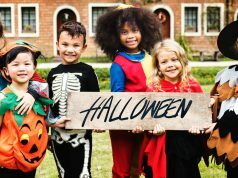 Like Daniel Boone, he pioneered the Civil Rights movement in Louisville, passing bills to aid African American students for better education and working towards the ban of public hanging. 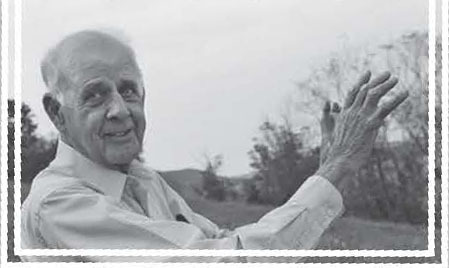 Wendell Berry is known worldwide as a Kentucky poet, academic, critic, and farmer. One of Ron Swanson’s Man Rules is “Read Wendell Berry. I would direct you to his short stories, which is a quick way to discern if you’re going to like him or not. If you decide you don’t like him, you’ve made a mistake, so go back and start again. 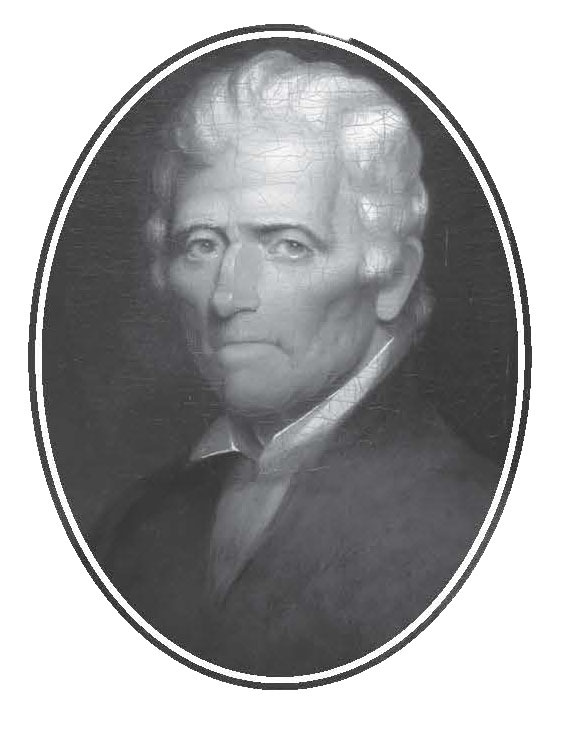 Daniel Boone. 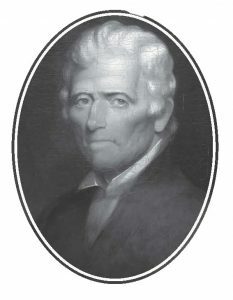 Boone discovered Kentucky in 1767 as he blazed the Wilderness Trace through theAppalachians after hearing of the rich soil and good game hunting. He and his wife, Rebecca, with their children founded Boone’s Station, now Boonesborough in Madison County. His numerous children went on to be part of their father’s lasting legacy in Kentucky of pioneering spirit. You can visit his and Rebecca’s memorial in Frankfort Cemetery, overlooking the Kentucky River into the Capital. Although Man O’ War sat out the Kentucky Derby, he is still considered one of the world’s greatest thoroughbreds (winning 20 out of 21 races, including the Preakness and the Belmont), and is a very famous Kentucky Father. He produced more than 64 stakes winners, and his offspring included Triple Crown winner War Admiral. Man O’ War is interred at the Kentucky Horse Park. John Peterman, immortalized on Seinfeld as a character, is a retail and entrepreneurial legend in Lexington who founded the J. Peterman company (and later bought back the name, post bankruptcy). Daughter Robyn is an actress and author, married to the actor Steve Zahn. Colonel Harlan David Sanders served his extra tasty crispy secret recipe fried chicken at Sander’s Court and Café in Corbin that opened 1940. He didn’t sell the beloved “Kentucky Fried Chicken” franchise until 1952 and went on to open Claudia Sanders’ Dinner Bell in Shelbyville in 1959. The Colonel’s signature white suit, string tie and white goatee became his public personae in 1950 after then Governor Lawrence Weathersby Sanders reinstated him as a Kentucky Colonel. After he became Colonel, his signature look was the basis for the iconic logo and worldwide brand (now celebrating its 75th anniversary). 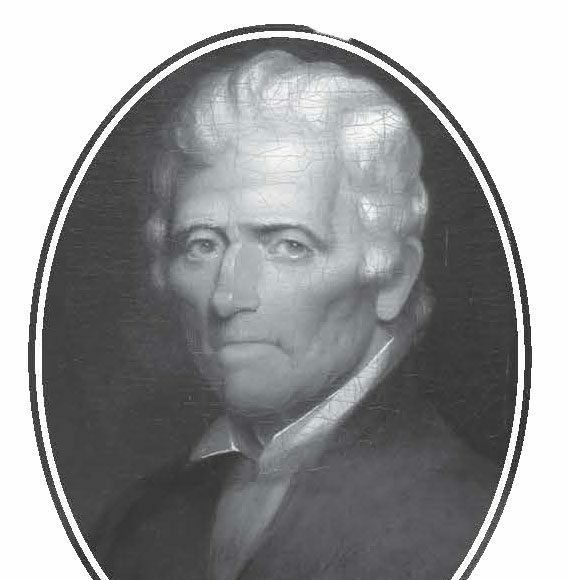 Originally from Wales, our first governor, Isaac Shelby, surveyed Kentucky with the Transylvania Company before settling at Boonesborough in 1783 with his wife, Susannah Hart and his eleven children. He became governor on June 4, 1792 and again in 1812. His second term represented Kentuckians’ trust in his military expertise during his securing Kentucky borders from Indian attack. He left office in 1816 and lived at his estate “The Traveller’s Rest” in Lincoln County until his death in 1826. Pappy Van Winkle isn’t just a highly regarded bourbon cloaked in mystery. The original Pappy is Julian Van Winkle, Sr. who worked as a salesman for W.L. Weller & Sons in 1893. He and another Weller salesman bought the Stitzel Distillery in 1910 which was a sour mash distillery that produced Old Rip Van Winkle Bourbon. Ironically, Stitzel Distillery remained open during Prohibition as contracted by the US government at the time for “medicinal” whiskey. Old Rip Van Winkle Bourbon itself didn’t come back until 1972 when Pappy’s son, Julian Van Winkle, Jr. resurrected the recipe and began bottling with old whiskey stocks from before Prohibition. Grandson Julian Van Winkle III continued the brand into the 90s to today through the Sazerac Company and Buffalo Trace Distillery in Frankfort. You can see the original Pappy in the label of this iconic brand today. 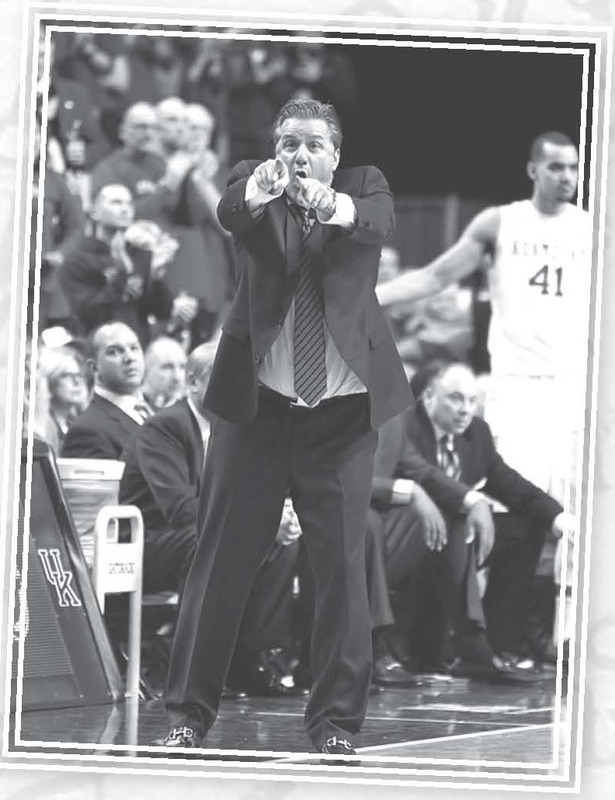 These are just a few of Kentucky’s famous fathers. Have a great Father’s Day! This article also appears on pages 6 and 7 of the June print edition of the Hamburg Journal.